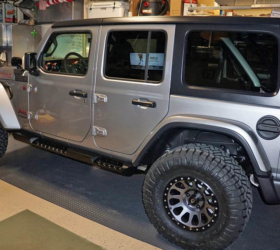 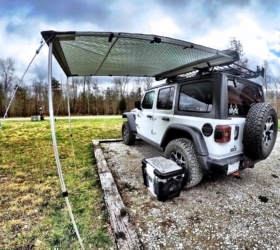 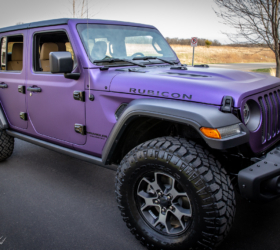 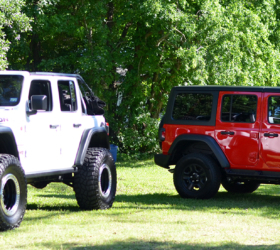 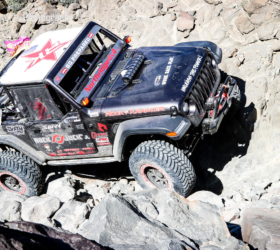 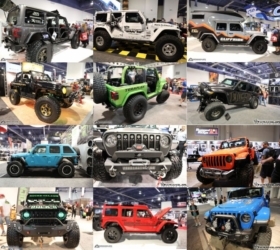 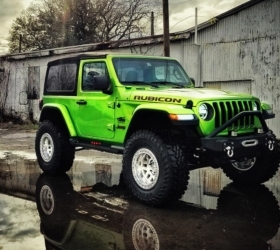 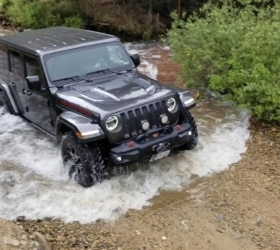 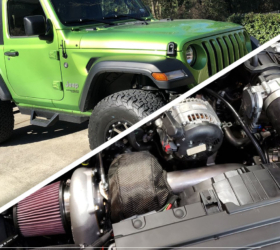 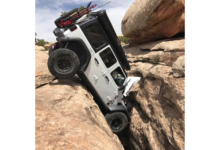 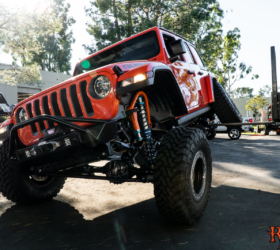 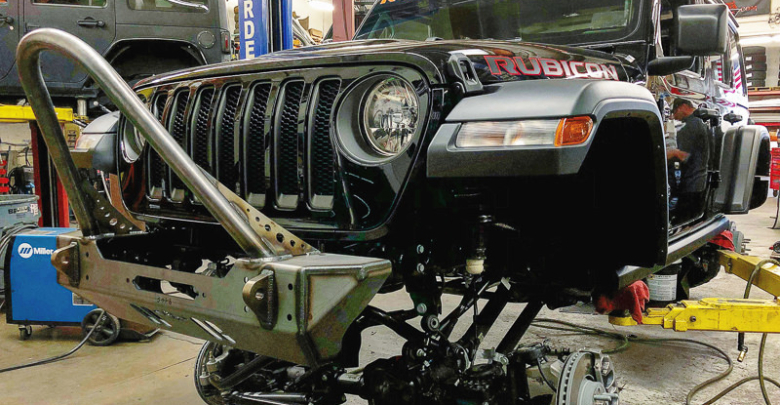 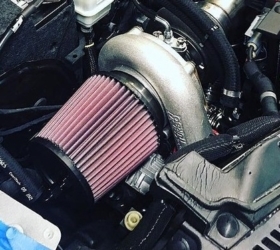 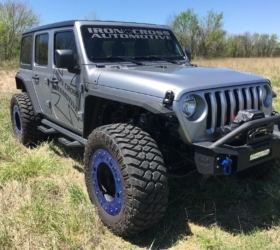 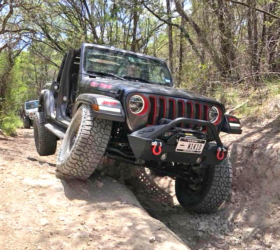 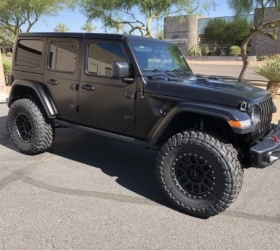 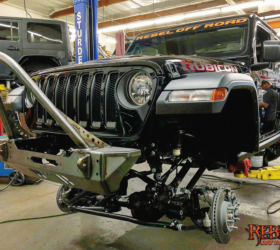 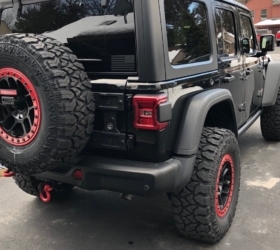 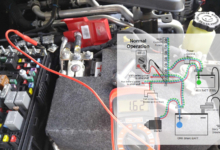 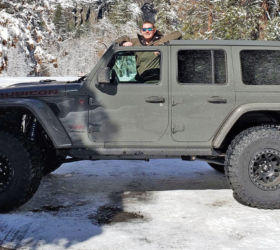 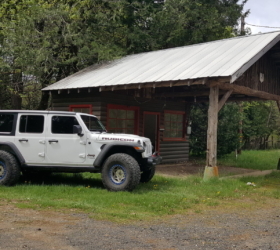 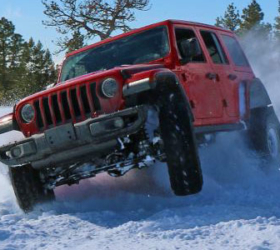 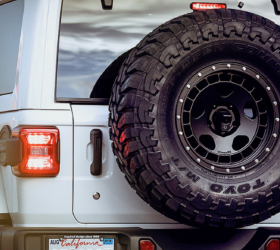 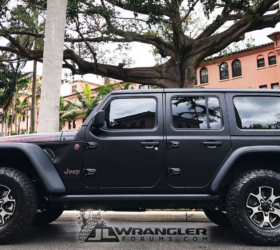 Follow along as JLWF sponsor, Rebel Off Road builds up their JL Wrangler Rubicon. 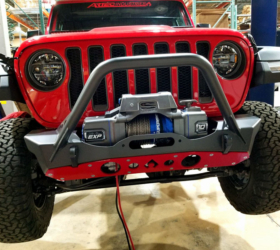 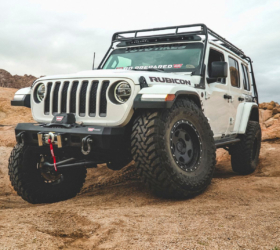 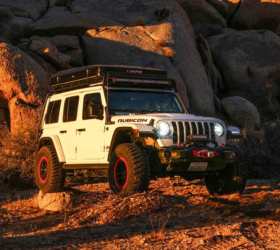 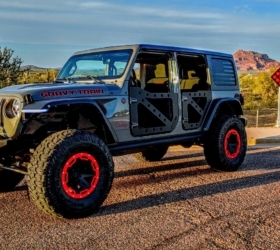 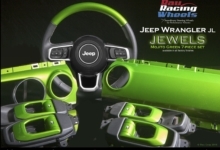 They’ve already modified a JK front bumper to fit the JL and are considering the currently prototyped Crawler Series front bumper from Poison Spyder. 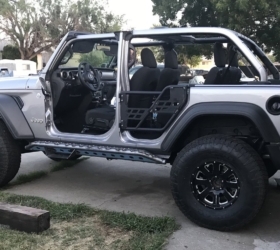 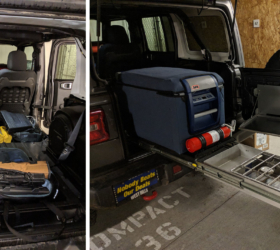 Check out what’s in store for this build inside!